This was the second time that I got to photograph this beauty and she is always so much fun to capture! We were in the middle of taking family photos when she requested that I take a picture of just her alone; so of course I happily said yes! 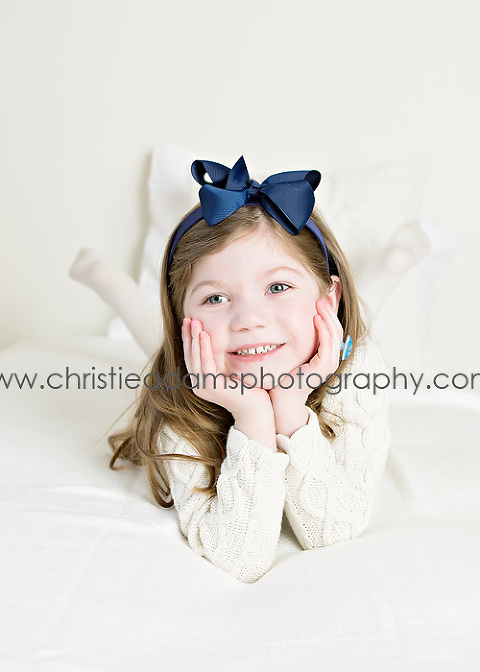 Christie Adams Photography is a Bergen County NJ children photographer in business since 2007. Specializing in timeless and classic portraits of babies, children and families, Christie has photographed over 1000 families over the past 11 years. The studio is currently booking spring and summer sessions both inside as well as outside in Glen Rock, Wyckoff, Franklin Lakes, Ridgewood area parks.